Contact [sponsorship-2019 at driveelectricearthday dot org] for national sponsorship opportunities. For other assistance, contact [support at driveelectricearthday dot org]. 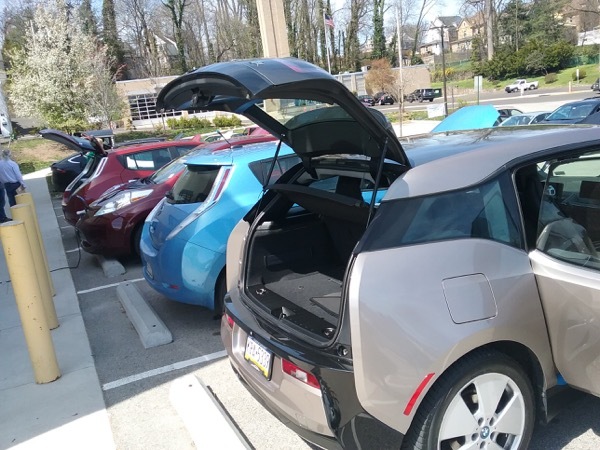 See a list of news stories about Drive Electric Earth Day both locally and nationally. We'd like to see lots of support for Drive Electric Earth Day via Facebook, Twitter, YouTube and Instagram. Attendees are encouraged to post about their experience at events using the hashtag #DEED2019. See our social media guide for more tips and hints on how to best share your Drive Electric Earth Day experience.